Burn Down For What® stands on its own as one of the last remaining candle companies that actually makes candles. 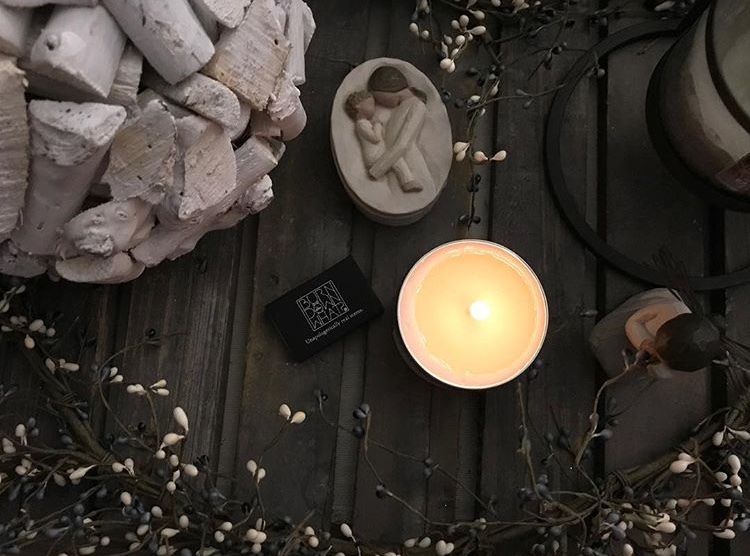 The unapologetically real scents are made using all-natural soy wax...basically the only clean thing about them. Beyond smelling good, BDFW is a woman-owned, small business based out of Richmond, Virginia. Each candle is handmade, hand poured and hand (well nose) tested by a group of highly opinionated people. To fight the tyranny of false fragrances three collections were created, all with the perfect scent to snark ratio. The Puff Puff Pass is BACK! Fresh cut grass without the itchiness. “Man candles” made by a woman with a man in mind. A limited edition, non-denominational scent perfect next to the menorah, or in lieu of Christmas flora. *NEW* Reed Diffusers are HERE! Stay tuned from more upcoming events! Burn down for the LOVE of BDFW. Thanks y'all! !